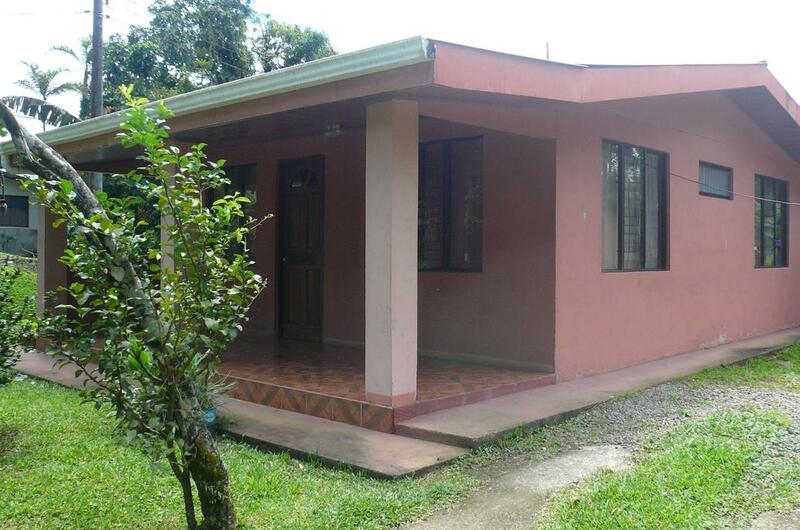 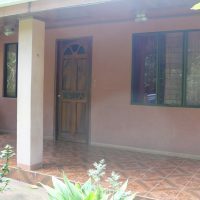 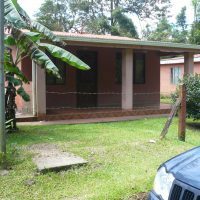 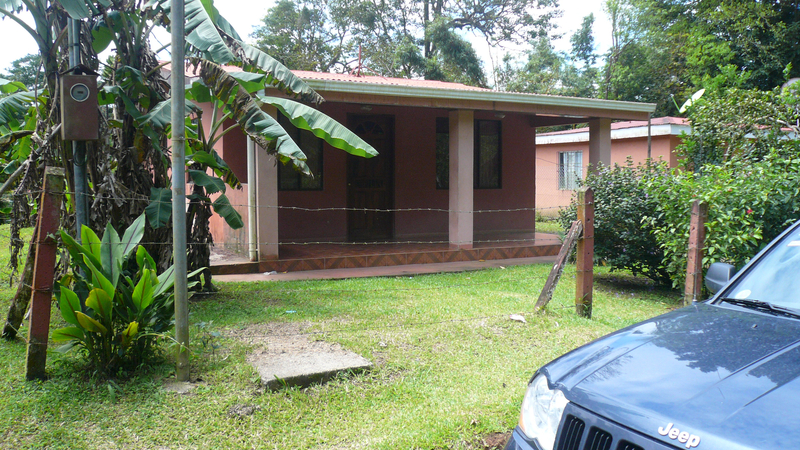 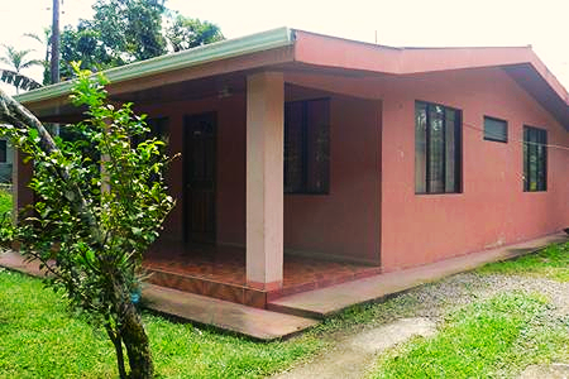 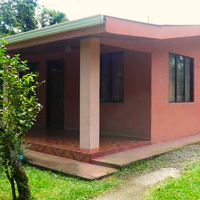 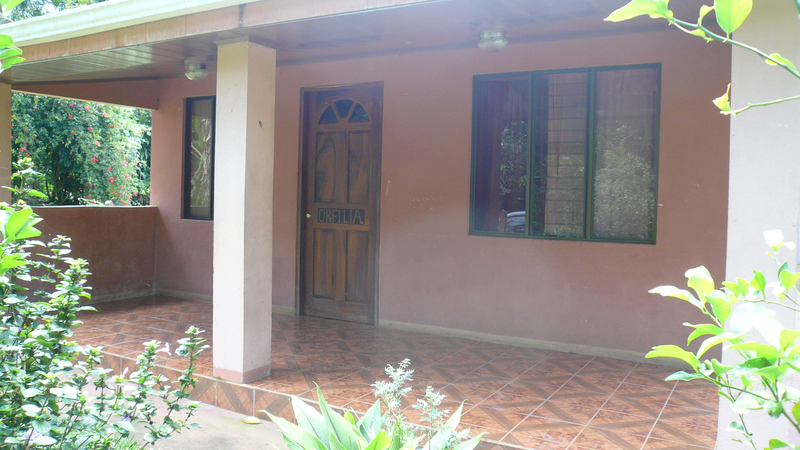 Very affordable Tico home in good state of repair. 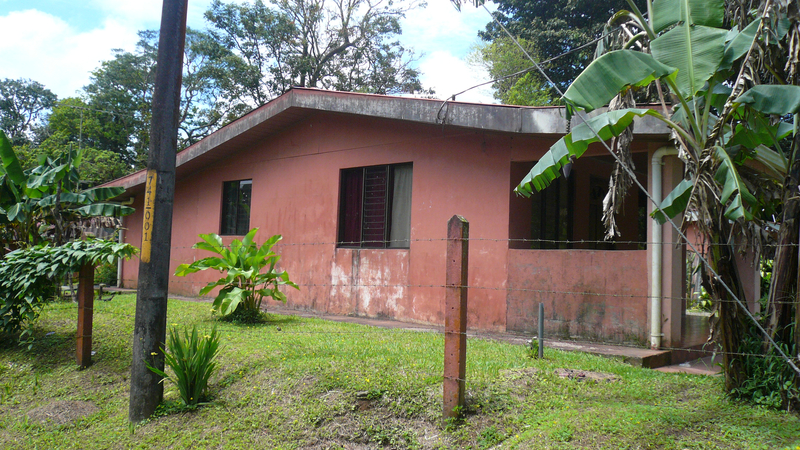 Not far from Arenal downtown. 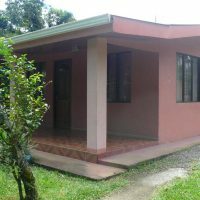 Hello, where is the home located ? 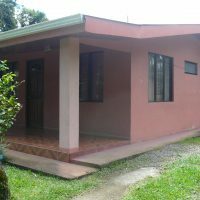 Is the home registered/paperwork all in order? 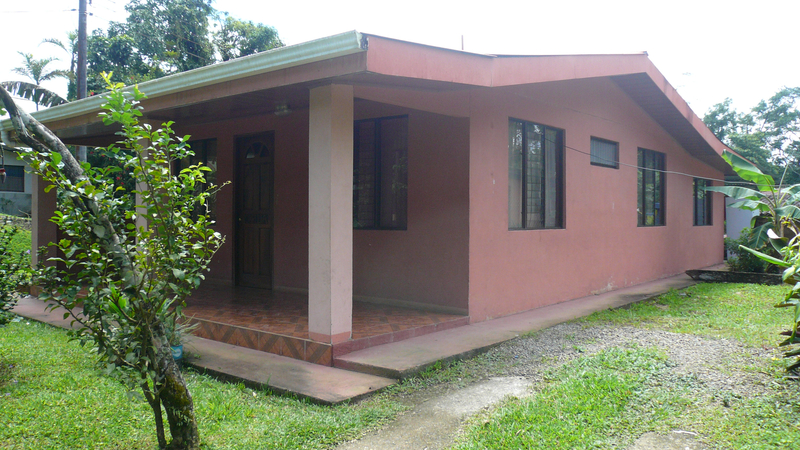 It’s nearby Nuevo Arenal, 2 minutes drive to downtown. 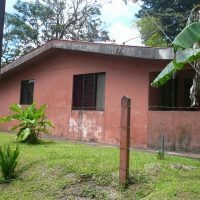 In Tico neighborhood.